Louisiana has incredible food, great weather, and a plethora of other reasons that make it a nice place to retire or to seek assisted living care. From Abbeville, to Amite City, to New Orleans, to Baton Rouge, this is a diverse and cultural state, which is also code word for lots of great art and music to experience, along with incredible cuisine for all tastes. 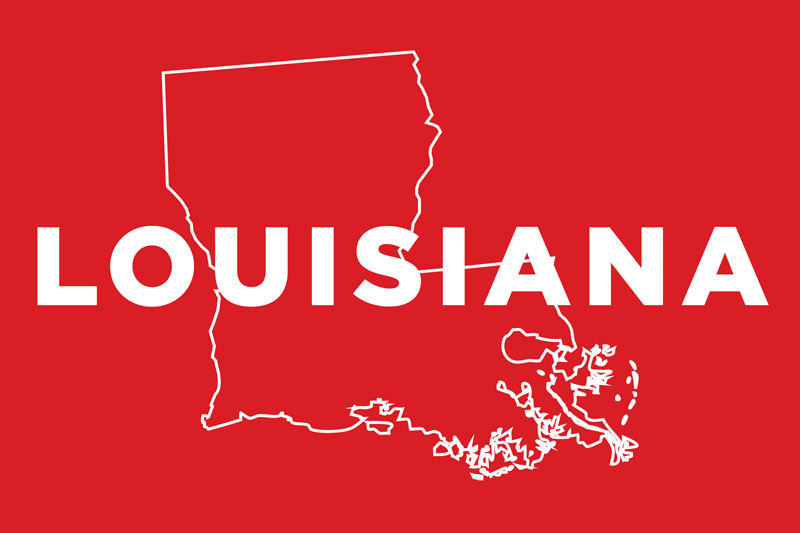 There’s just something special about Louisiana, not to mention when it comes to the below average cost of living and the strong tax exemptions that benefit senior citizens in their retirement. The population of Louisiana is smack dab in the middle, ranking in 25th place with 4,681,600 residents based on 2016 estimates. The median income in Louisiana is on the lower end compared to America as a whole, coming in at 45th place, which helps explain the lower cost of living as well as the lower prices for assisted living. In terms of total land area, this state is ranked 31st with a total of 50,000 square miles. The definition of a residential assisted living facility in Louisiana is a place that is home to at least two residents and has around the block care available for their residents. Care can include things such as helping with medication to a certain degree (more on that under the General Information section), and helping with a variety of day-to-day tasks. 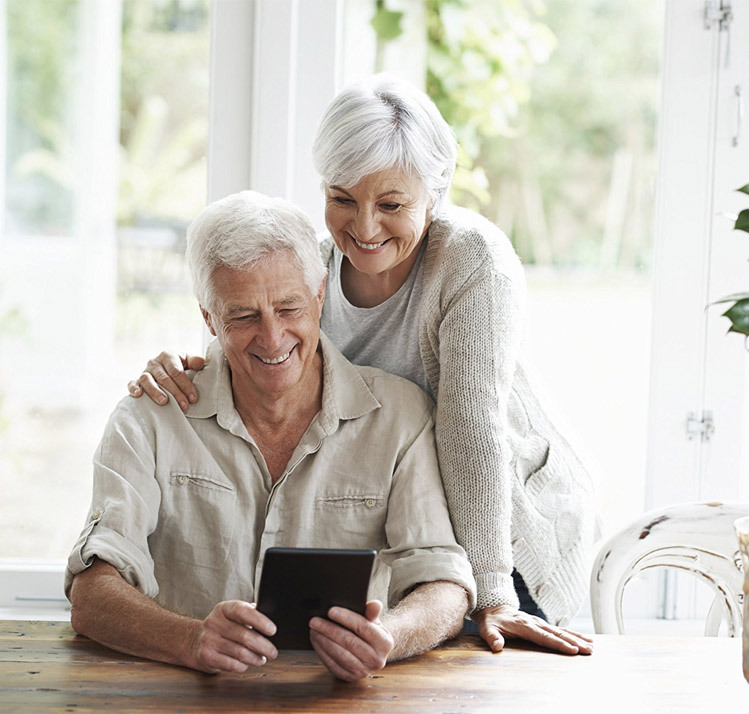 If one requires a higher level of care, a standard assisted senior home might not be the best option, however we’ll include more information to help you make an informed decision, and how to determine which home is the right fit. Care may also be available for people suffering from Alzheimer’s disease, and one of the requirements is that they must have a safe, secure outdoor area. Many memory care facilities have locks and strict security protocols, and that is still a requirement in the outdoor areas, they must be secure so that residents can’t walk off the premises and put themselves in danger, or get lost, or anything of the sort. Initial assessment information: There isn’t a specific form that needs to be submitted by a doctor or a nurse prior to a resident being admitted, however there is an assessment that’s performed to determine their level of care, to ensure that it’s a good fit for them, and that the facility is able to meet there needs – there’s just not a form to be filled out to represent the aforementioned. A resident won’t be able to stay in a facility in certain circumstances, which include situations where a resident requires constant care from a nurse, if they require more help with things that go beyond simple daily routine tasks because facilities typically can’t give that type of care unless they’re specifically designated to cater to more advanced cases. Also, if somebody poses a risk to their own health or the health of others in the facility, they will need to stay somewhere that is able to keep them, along with their housemates, safe – and a standard assisted living facility won’t be a great fit. In those cases, they either won’t be admitted in the first place, or if these problems arise down the road, they may receive a warning to find a new home. It’s important for the overall well-being of a facility to keep a peaceful atmosphere where everyone is receiving the care they need. Bathroom requirements: The states with the best bathroom requirements are the ones where each and every resident has their own private bathroom consisting of a bath or a shower, a sink, and a toilet. Some states will have people sharing with 6 or even up to 8 people per washroom. We always prefer the facilities with private bathrooms, however it’s also an additional cost or something you’ll generally find in more experience facilities. In Louisiana, they require what is described as a “sufficient number” of washrooms. The washrooms also require general safety fixtures to prevent slips or accidents. Medication handling: Staff are able to assist with medication, but only to a certain extent, as they can’t go beyond offering reminders when it’s time to take it, helping to open the bottles or containers, and to help pour the medication. The residents themselves are responsible for physically taking the medication beyond the support that the facility can offer with the process, but if a resident does require additional help they’re allowed to hire a 3rd party who can help administer the medication for them – the only difference is the care givers hired by the assisted living home in Louisiana won’t administer the medication. Fire and Safety information: A newly built building needs to have sprinklers installed during construction, and to have smoke detectors, alarms, and any other local fire requirements that are necessary in order to adhere to the safety codes. Employees who are working directly with residents require regular training to go over the center’s philosophies and standards of care, and what to do in a variety of other situations. If a staff member is working in memory care, additional training is needed. Training needs to be updated regularly, typically on a yearly basis, and also includes topics such as how to spot and report abuse, proper steps to take to avoid infections from occurring or spreading, and numerous types of emergencies that can arise when you’re living in a group setting. If you’re looking for Medicaid coverage for senior care in Louisiana, you’re out of luck, because this state doesn’t offer any waivers for people who require assisted living in the state. If you need more information, you can reach out the Health Standards Section of the state Department of Health and Hospitals.